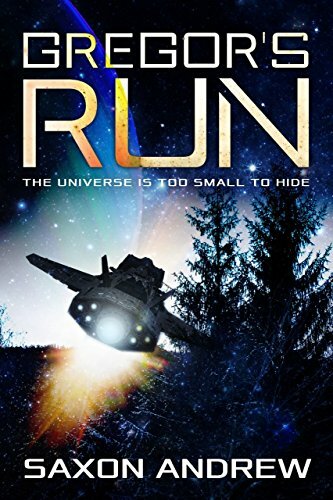 In Gregor's Run a young man with a mysterious past is on the run from two of the universe's most powerful organizations. Generally broke, and with no idea of who he is or what the bad guys want, the titular Gregor just wants to get drunk. 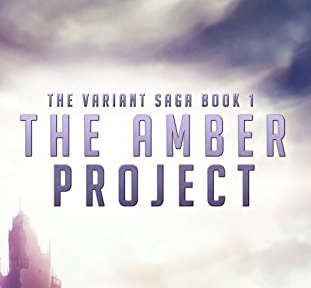 This was a fun, fast and poorly edited Kindle Unlimited recommendation! Packed with the requisite action and adventure, Gregor's Run tells a witty and entertaining version of a familiar story. The backstory and world building are well done, and the characters interesting, Gregor is certainly a different hero. 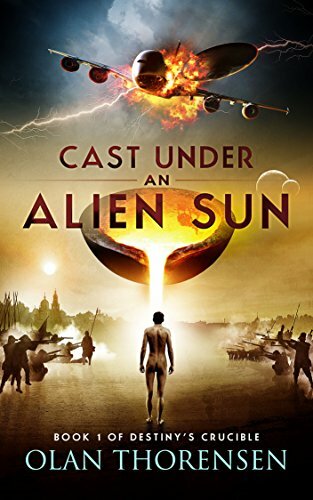 Not-safe-for-the-grammatically-nitpicky, this remains a fine example of Kindle Unlimited fare.